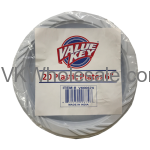 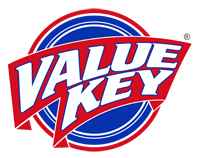 Our own products with our own brand name - Value Key®. 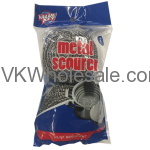 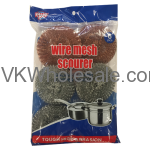 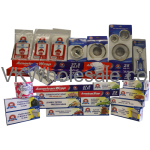 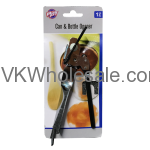 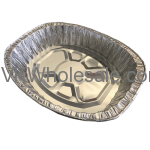 Our products line include good quality household products not limited to Flip top Sandwich bags, Zipper Seal Bags - Quart Size, Gallong Size and 2 Gallon Size, Aluminum Foil 25 SQFT, Aluminum Foil 37.5 SQFT, Plastic Spoons, Plastic Forks, Corkscrews, Sink Strainers and many similar items. 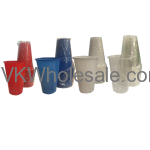 Minimum quantity for "Aluminum Full Size Containers 100 PC / CS" is 1. 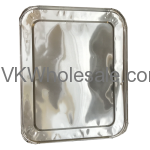 Minimum quantity for "Aluminum Half Size Containers 100 PC / CS" is 1. 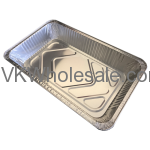 Minimum quantity for "Aluminum Half Size Extra Deep Containers 100 PC / CS" is 1. 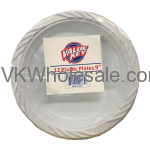 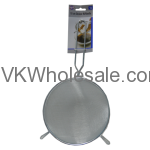 Minimum quantity for "Aluminum Lids Full Size 100 PC / CS" is 1. 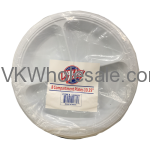 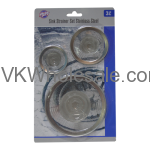 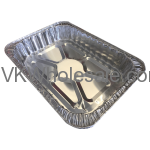 Minimum quantity for "Aluminum Lids Half Size 100 PC / CS" is 1. 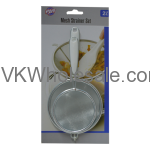 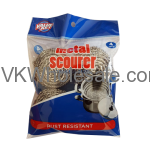 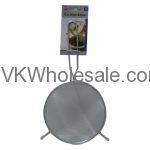 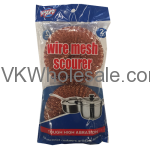 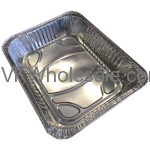 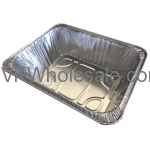 Minimum quantity for "Aluminum Oval Roaster Containers 100 PC / CS" is 1. 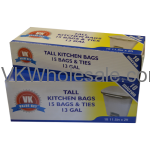 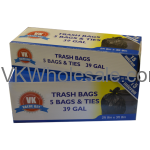 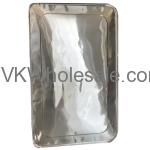 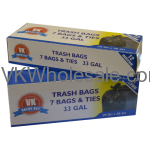 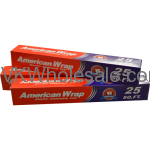 Minimum quantity for "Aluminum Rectangular Medium Size Containers 100 PC / CS" is 1. 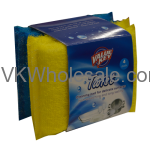 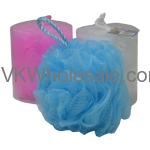 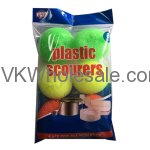 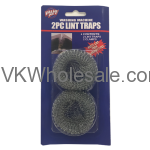 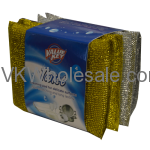 Minimum quantity for "Bath Sponge 1PC" is 12.